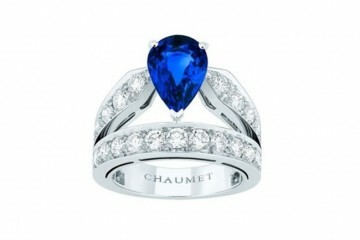 The Joséphine Collection by Chaumet embodies the concept of everlasting romance. 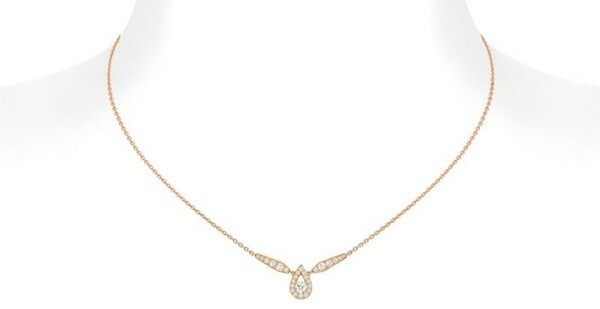 Radiating both brilliance and distinctive beauty with simple, yet elegant styles, the new range is crafted with 18K pink gold and embellished with the finest diamonds. 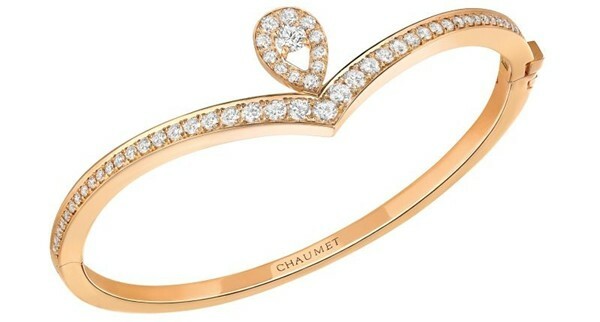 Chaumet once again pays homage to its heritage of exquisite craftsmanship, echoing its excellence in each individual piece. Six meticulously handcrafted creations remain truthful to the collection as they encompass the graceful tiara motif, a timeless design that is dedicated to contemporary and independent women. The pink hues perfectly represent the blushing moments when love blossoms, while dazzling diamonds with an indestructible nature act as the perfect emblem of the infinite flow of appreciation and affection. The pear-shaped diamonds are perfectly symmetrical, with an openwork structure that allows light to fully penetrate through the stones. The Joséphine Aigrette bracelet and Tiara rings crown both wrist and fingers like a tiara, displaying a touch of royalty with impeccable savoir-faire. The delicate pear-shaped diamond precisely points down the middle of the brilliant-cut diamond that is set in front of the lower band. 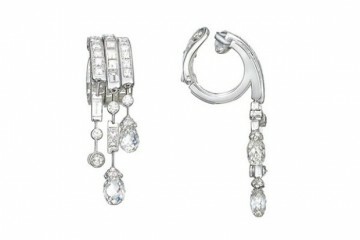 The rings on the other hand also contain a striking certified centre diamond that range from 0.40 to 1 carat, with a bezel that is unique to each ring as it maintains a balance in proportion.